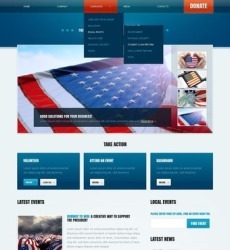 We offer you only premium quality pre-made web designs in this category. 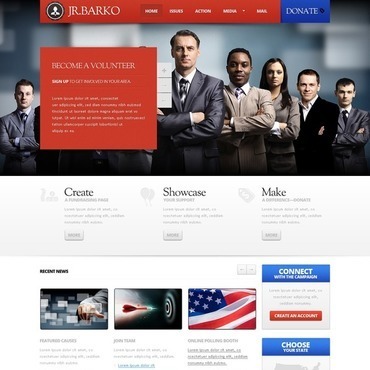 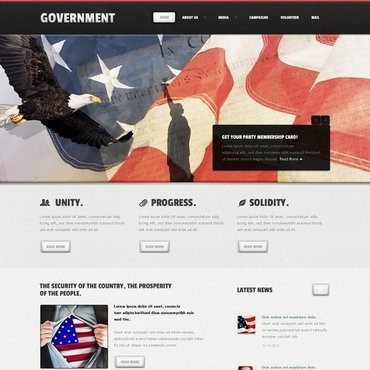 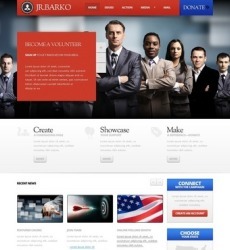 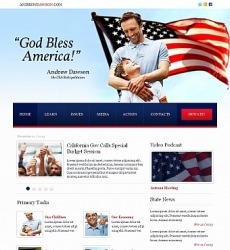 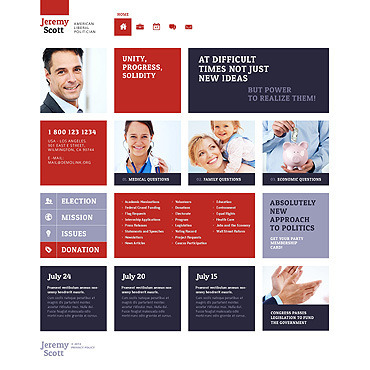 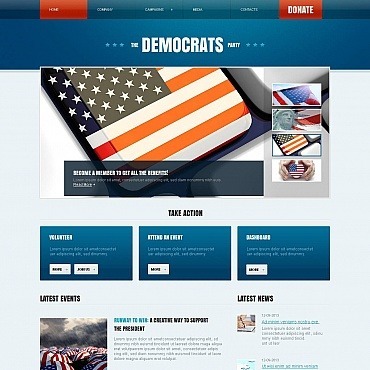 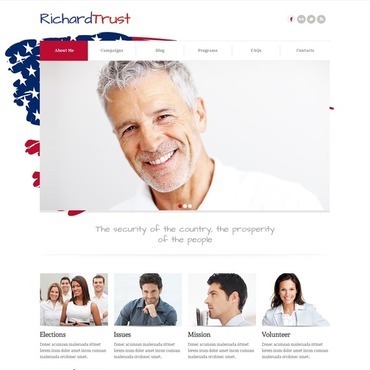 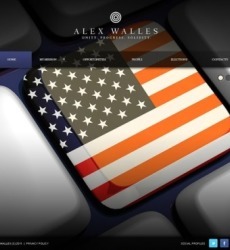 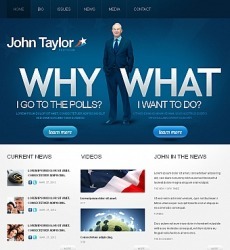 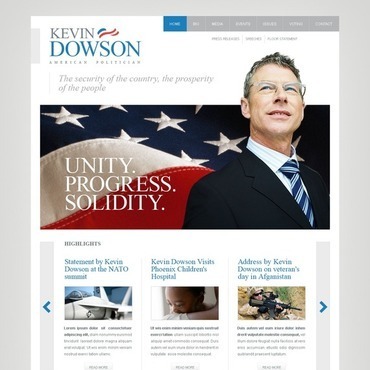 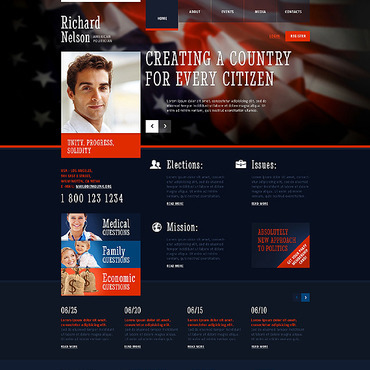 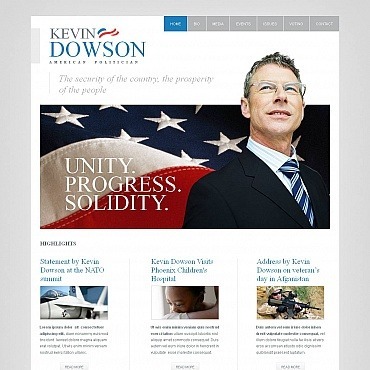 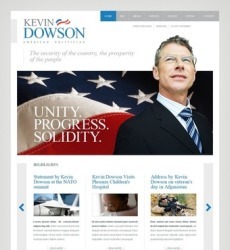 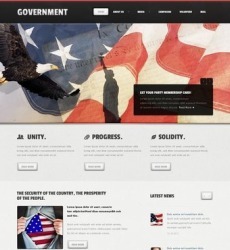 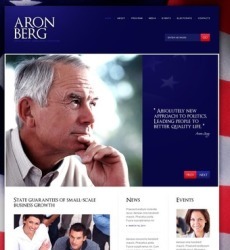 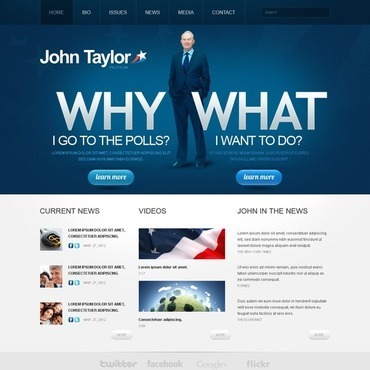 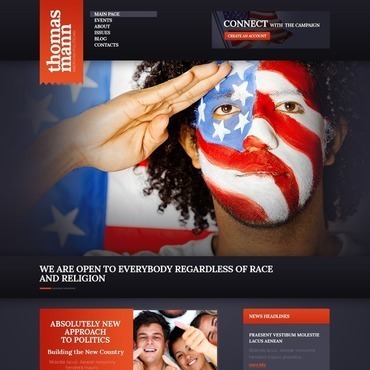 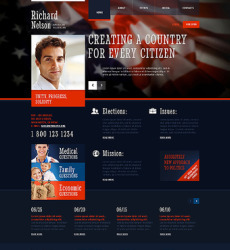 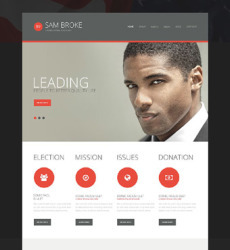 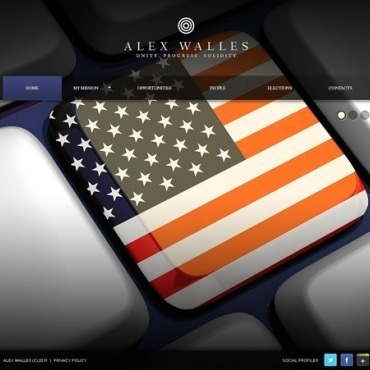 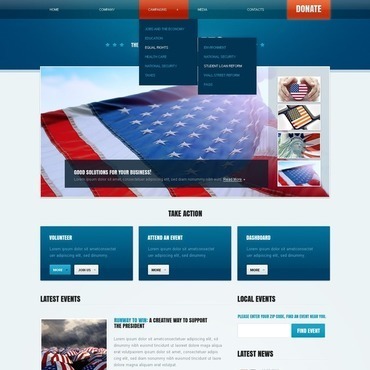 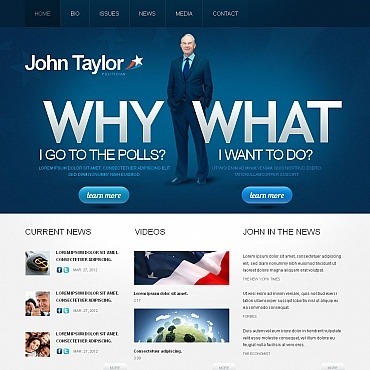 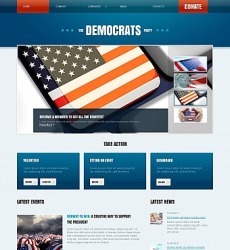 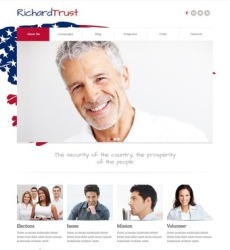 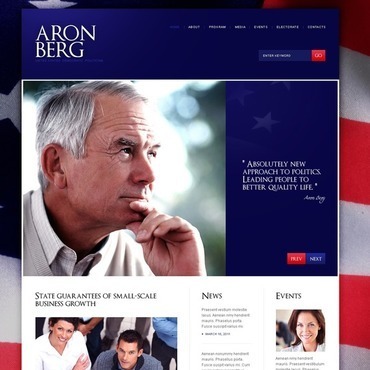 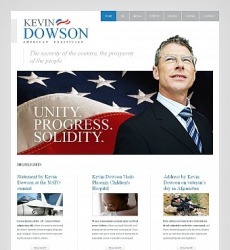 All our Politics Web Templates were created by a team of experienced web designers. 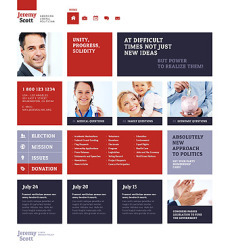 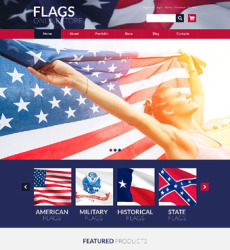 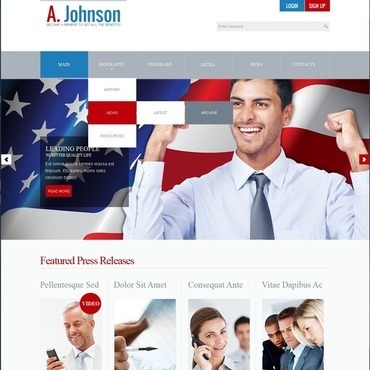 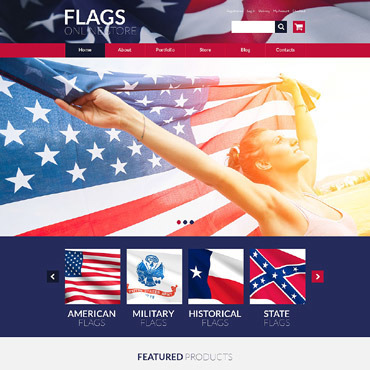 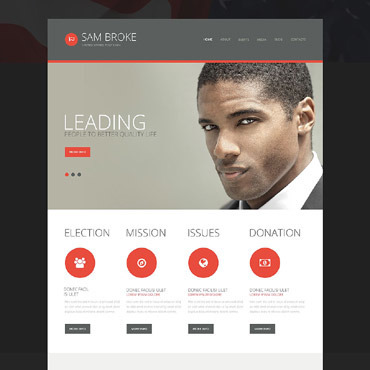 Use our Politics Web Templates for fast and easy website development, no special skills are necessary to customize the template, though they might come at hand.